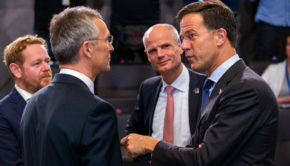 As states gathered in Geneva to discuss the progress of the nuclear Non-Proliferation Treaty, it was sometimes difficult to look beyond the wall of grey-haired men. 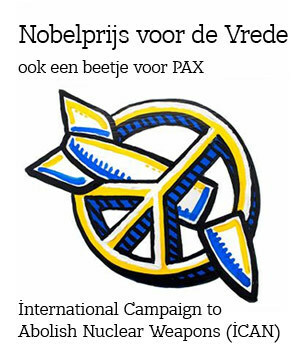 Nuclear disarmament is of key importance to the survival of all of humanity, and has special significance to women. Yet women are historically marginalized in official discussions about nuclear weapons. This needs to change. 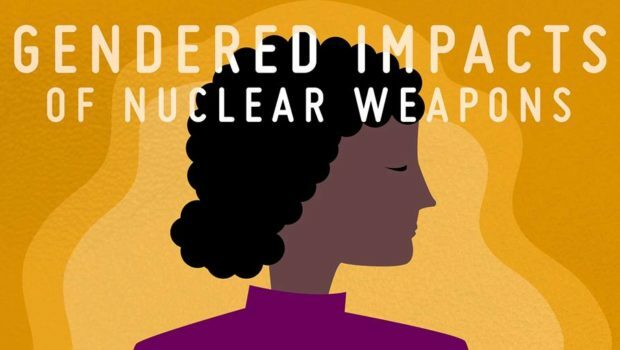 On a very practical level, nuclear weapons impact female bodies differently. 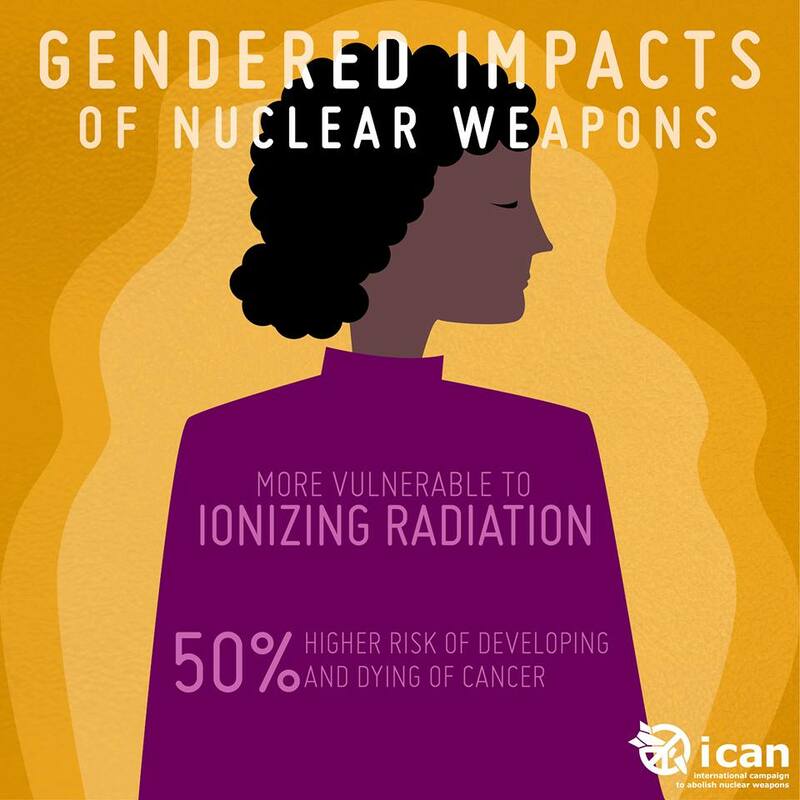 Ionizing radiation leaves a toxic legacy in women’s bodies, including by damaging reproductive systems. Societal gendered roles also result in differentiated impacts on women. 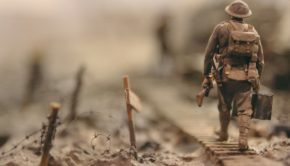 For example, after the bombing of Japan at the end of the second world war, women known to be from Hiroshima or Nagasaki were stigmatized from fear they would be unable to give birth to healthy children as a direct consequence of the effects of radiation on their bodies. 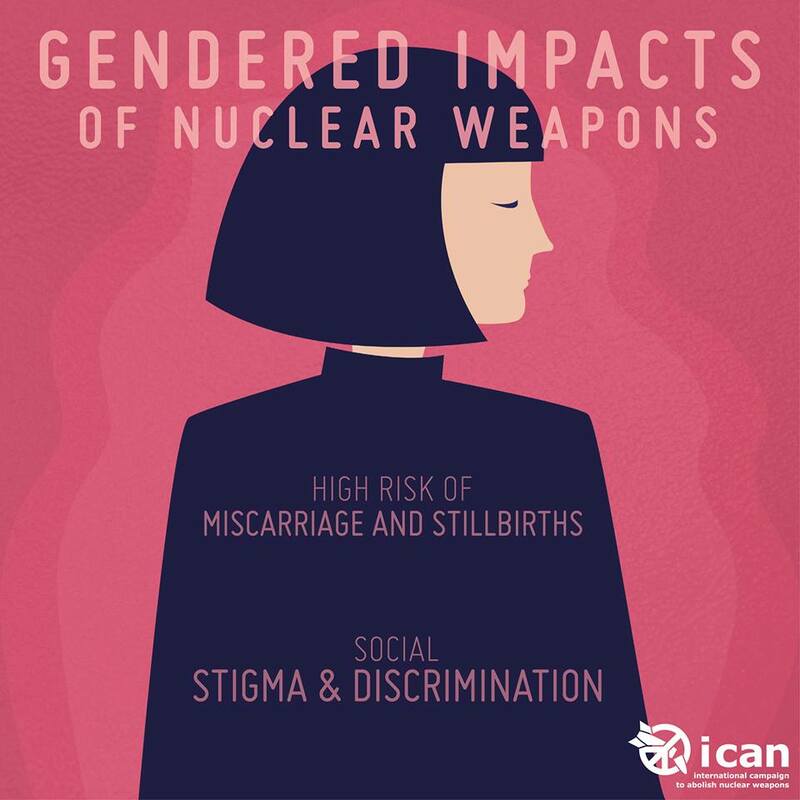 The NPT however does not explicitly deal with the gendered effects of nuclear weapons. In addition, the female half of humanity is much less involved in discussing this issue. Women are represented at much lower levels in the NPT than they are in other disarmament fora. All of this is not only important because of right of women to have their voices heard equally, but also because diversity and gender parity help to strengthen disarmament. This recognition has not taken place in isolation. 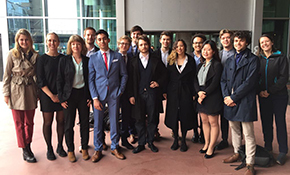 Other disarmament treaties and conventions adopted in the last decade have also recognized the importance of gender. The NPT, however, still reflects the 1960’s gender norms in which it was adopted. 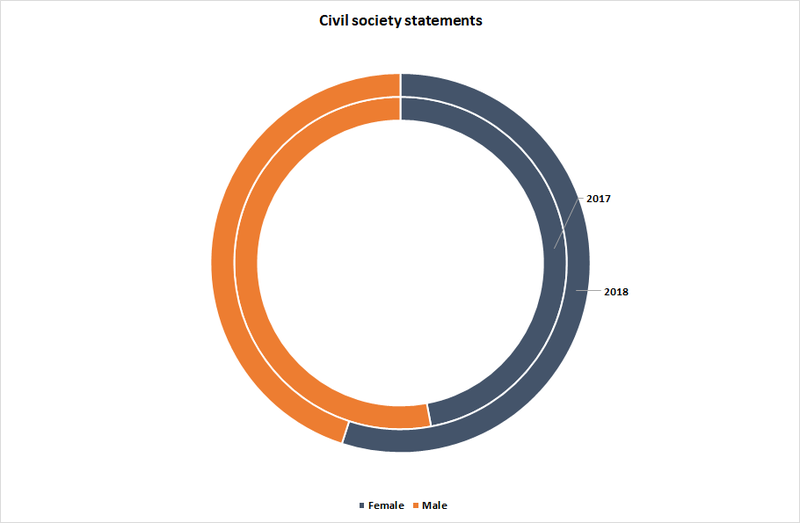 Civil society has played a key role in demanding attention to the importance of gender. This is also reflected in the large number of women attending NPT- and other disarmament and making statements on behalf of civil society delegations. 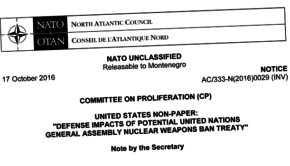 The NPT is slowly coming to terms with this reality. 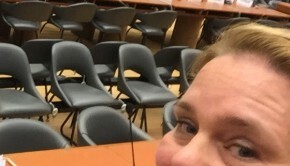 After the 2017 Preparatory Committee of the NPT, the chair called on all states to “actively to support participation of female delegates in their own NPT delegations”. 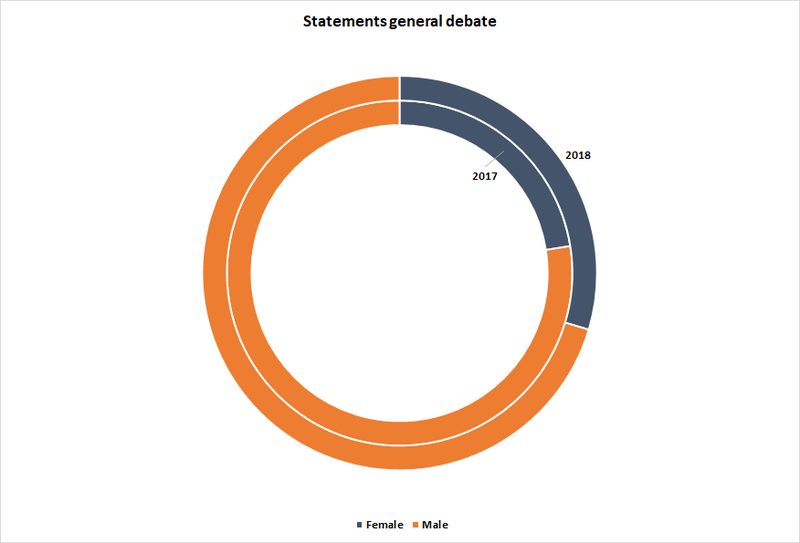 A quick look at the speakers list of the 2018 gathering showed a slight increase in the number of female speakers that delivered statements during the general debate. However, they still represent only about one/third of the speakers. The Non-Proliferation Treaty is often called the “cornerstone” of the global regime on nuclear non-proliferation and disarmament. However, cornerstones need to be built onto to remain of value. Very specifically, the NPT needs to recognize the presence of women’s voices not only in words, but especially in actions.